The Inoko restaurants are a common staple in Athens. The first one that was built, Inoko Japanese Steak House, is located in Beechwood off Alps Road, and its doors opened for business in 1992. The Inoko restaurants are known for their sushi and curry. Today, Inoko Sushi Express on the Eastside is the only restaurant still owned by Mr. Inoko. 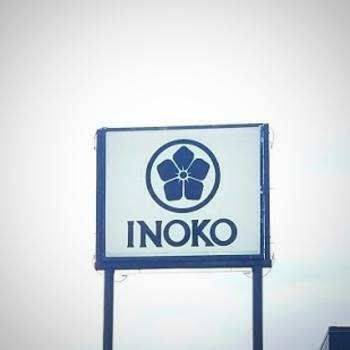 The original owner of the Inoko restaurants is Mr. Inoko. 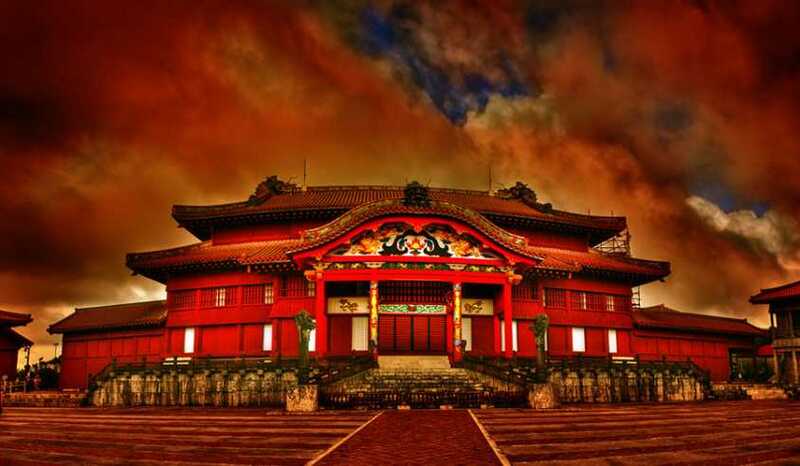 He is from Nagoya, Japan, and he moved to Athens in 1992. The thing he likes most about Athens are "the students because they are friendly customers." 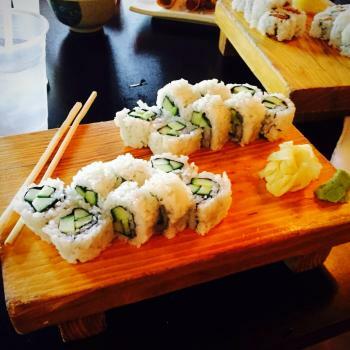 Pictured above is the cucumber roll with fresh ginger and wasabi on the side. Other places to find Japanese food in Athens include Shokitini, Utage, Ru San&apos;s, and Choo Choo. Iron Factory is located downtown off West Washington Street near the 40 Watt Club and Clocked!. It opened in 2014, and they specialize in authentic Korean style BBQ. 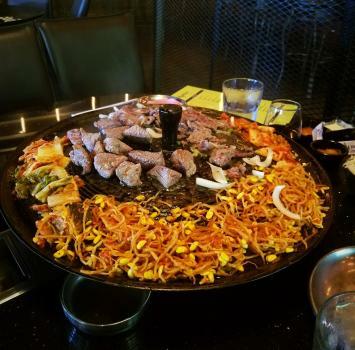 Their most popular dishes include bulgogi, pork belly, and shrimp, and you can cook many items from the menu right in front of you at your table, as seen above. 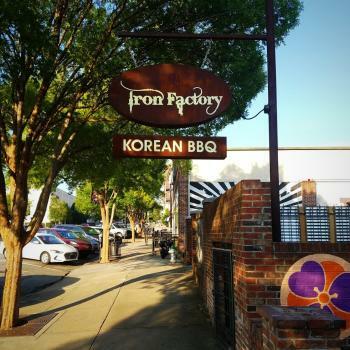 Iron Factory is owned by Jay Kim. He first moved to Athens in the 80s, and he is from Seoul, South Korea. When asked about what he likes best about Athens, he said, "The laid back atmosphere mixed with the sophisticated options is terms of dining." Pictured above is bulgogi steak, kalbi steak, kimchee, and bean sprouts. 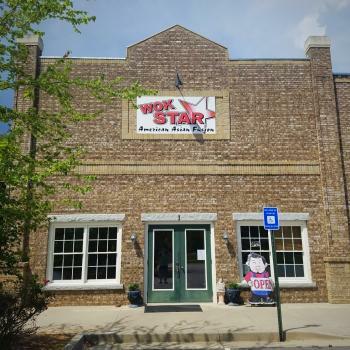 Wok Star is located in the heart of Winterville, which is on the outskirts of Athens-Clarke County. Wok Star first opened its doors in 2011, and it has been open ever since. 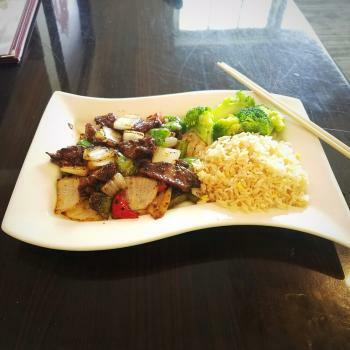 Wok Star features authentic Chinese dishes like Chinese pot roast and hot spicy boiled fish, and they also have Chinese-American dishes such as the popular black pepper beef. A great thing about this restaurant is that every dish is fresh and made to order. The owners of Wok Star are Jiang who is from Gui Lin, China, and Zhao who is from Shanghai, China. They first came to Athens in 2007. When asked what they like best about Athens, Jiang said he likes the weather while Zhao said she likes all of the trees and the nature here because she can&apos;t find that in her home city. Pictured above is the black pepper beef with onions, broccoli, and fried rice. Other places to find Chinese food in Athens include Athens Wok, Peking Restaurant, Donna Chang&apos;s, and Golden Dragon. 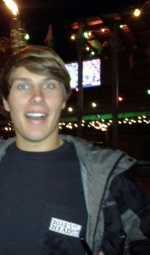 Rob is a senior at the University of Georgia, studying Finance and Communication Studies. In his free time, you can find him eating at local restaurants around Athens or chilling at a coffee shop planning his next adventure around the world.